(Nanowerk News) The sight of the Millennium Falcon making the “jump to lightspeed” is one of the most iconic images from the Star Wars trilogy.  An example of how the the films suggest hyperspace travel would look like. 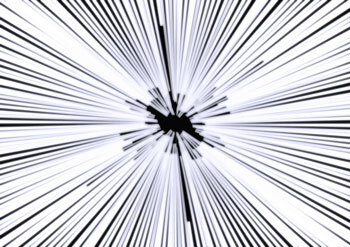 As the hyperdrive is engaged, every star in the sky is seen to stretch before the characters’ eyes as the ship speeds through the galaxy. What University of Leicester physics students suggest hyperspace travel would really look like.